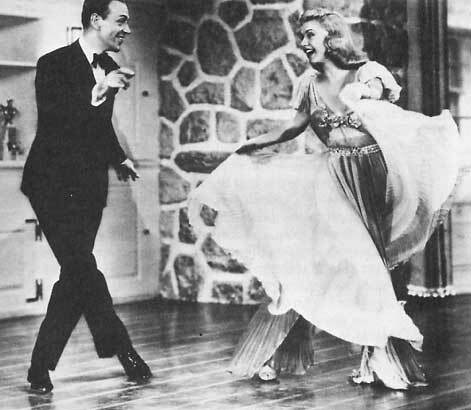 In the 1930's Fred Astaire and Ginger Rogers personified the elegance and sophistication of ballroom dancing. Over time, partnered social dancing gave way to people dancing apart. However, the popularity of movies like Strictly Ballroom, Dance With Me and Shall We Dance, as well the television show Dancing With the Stars has lead to a resurgence in the popularity of ballroom dancing. 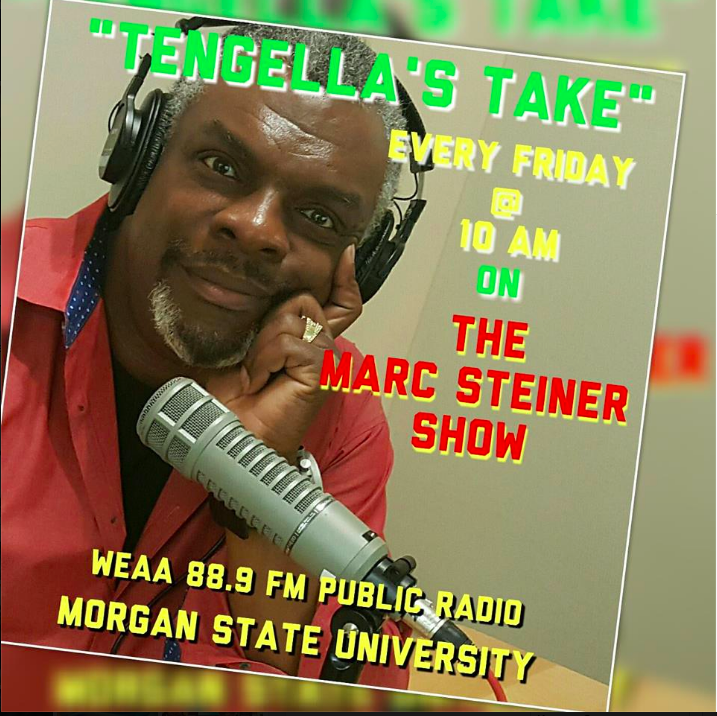 Join Marc and his guests this hour as they trip the light fantastic and discuss ballroom dancing. 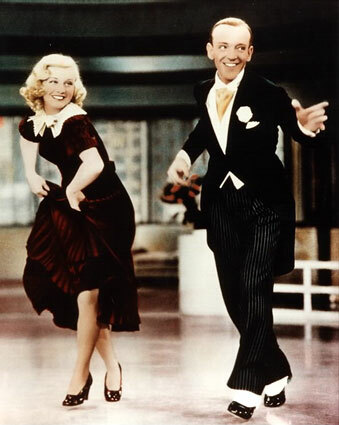 In the 1930’s Fred Astaire and Ginger Rogers personified the elegance and sophistication of ballroom dancing. Over time, partnered social dancing gave way to people dancing apart. However, the popularity of movies like Strictly Ballroom, Dance With Me and Shall We Dance, as well the television show Dancing With the Stars has lead to a resurgence in the popularity of ballroom dancing. Join Marc and his guests this hour as they trip the light fantastic and discuss ballroom dancing. Blob’s Park, a great American dance hall and beer garden, will close next year. Blob’s Park is left over from an earlier era, before modern entertainments like movies, television and professional sports. Many people made music and nearly everyone danced, to entertain themselves and each other. For more on Blog’s Park, see Marylandonmymind.wordpress.com.